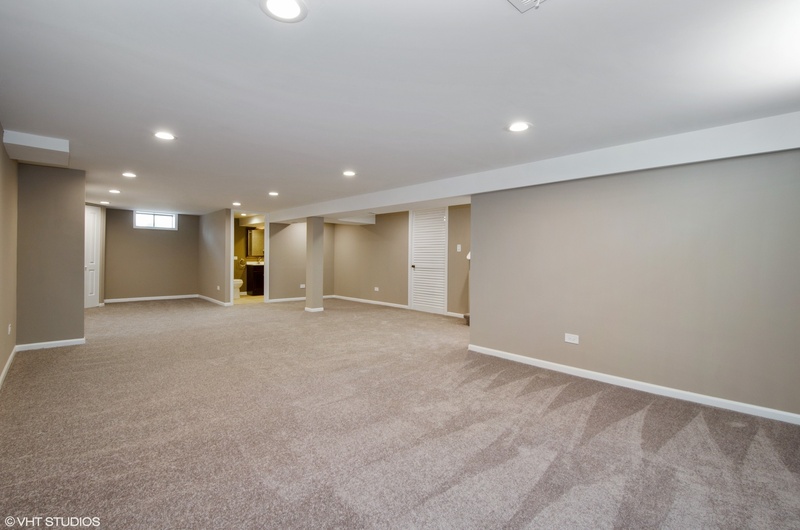 View our 3D tour! 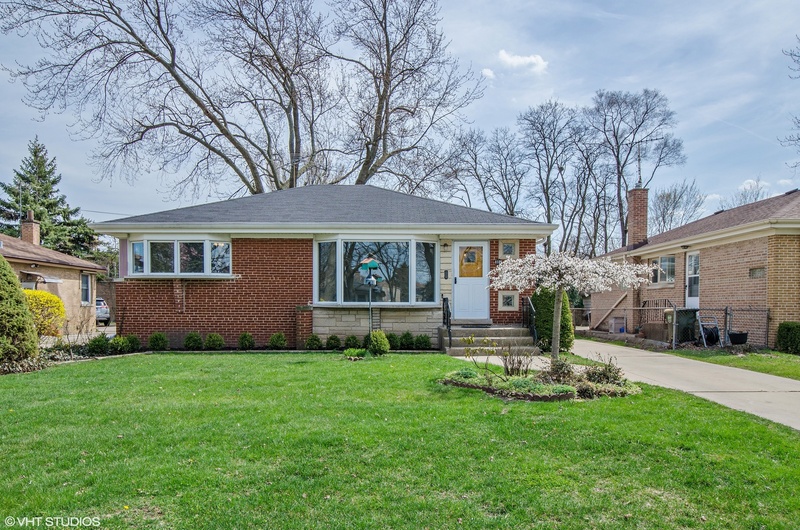 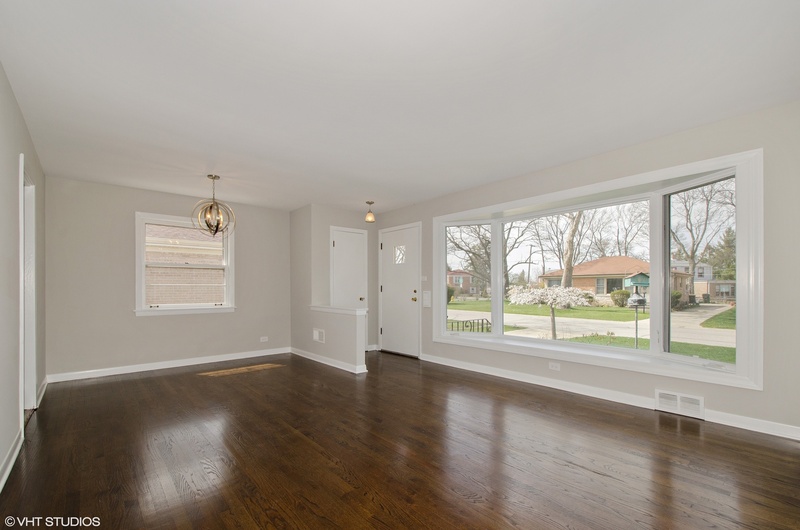 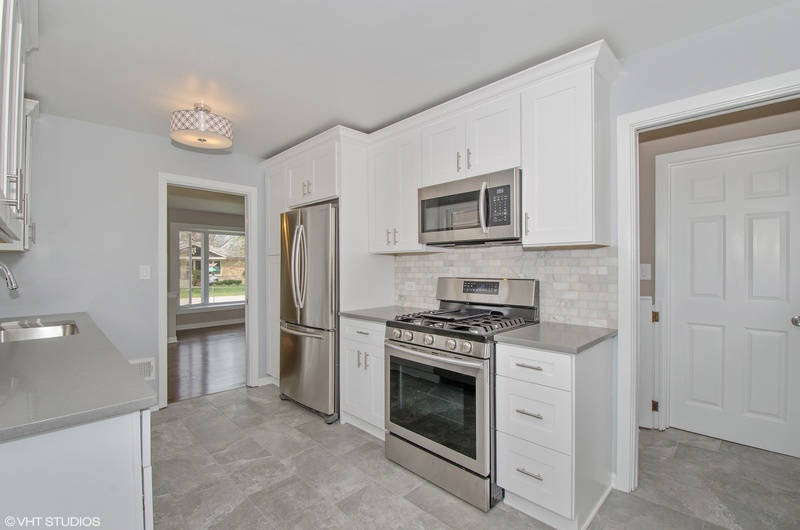 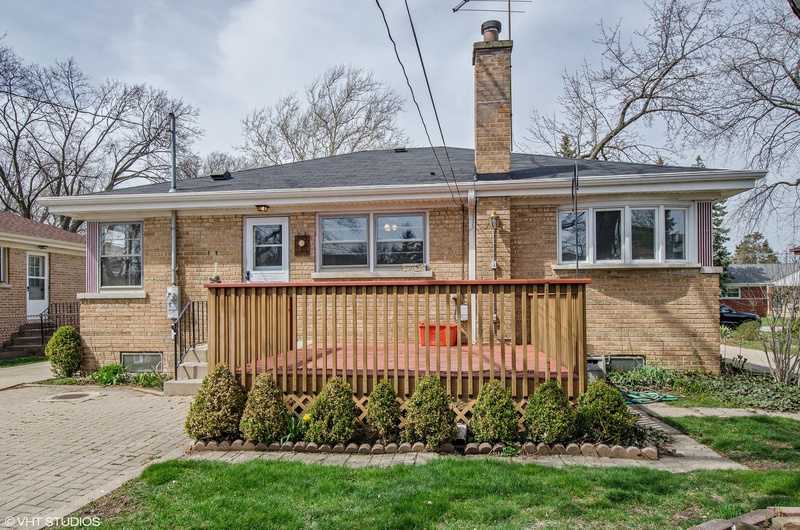 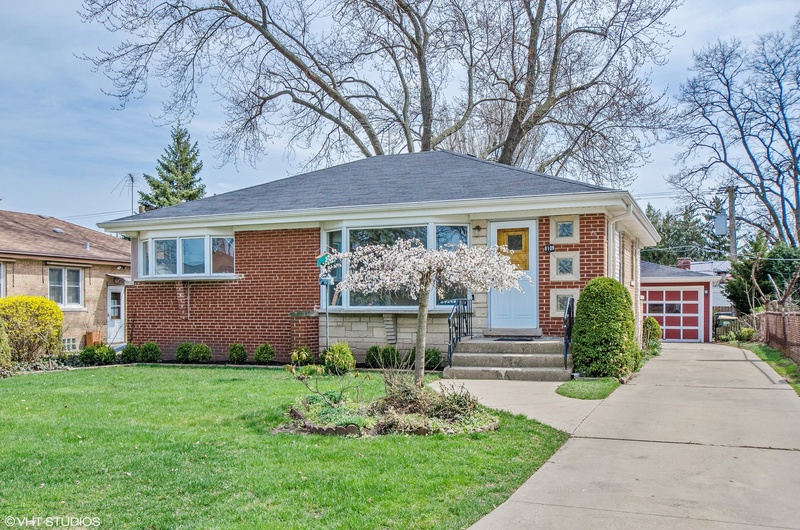 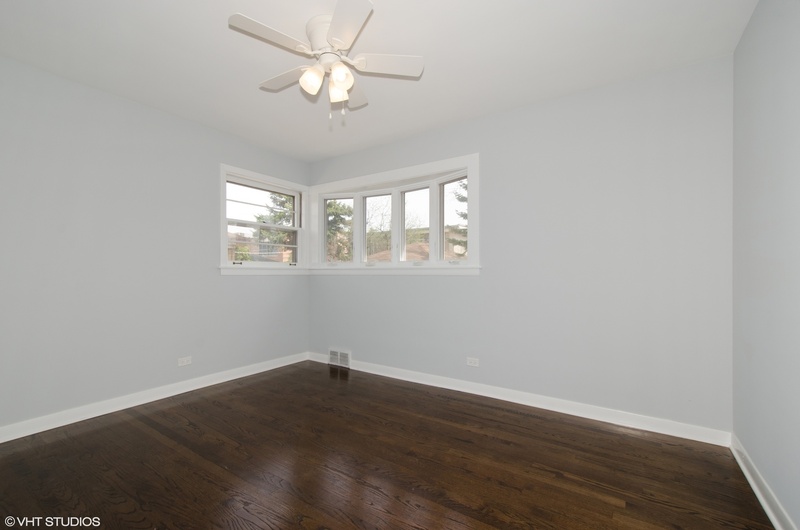 Beautifully rehabbed home located in the Park Ridge School District - all levels! 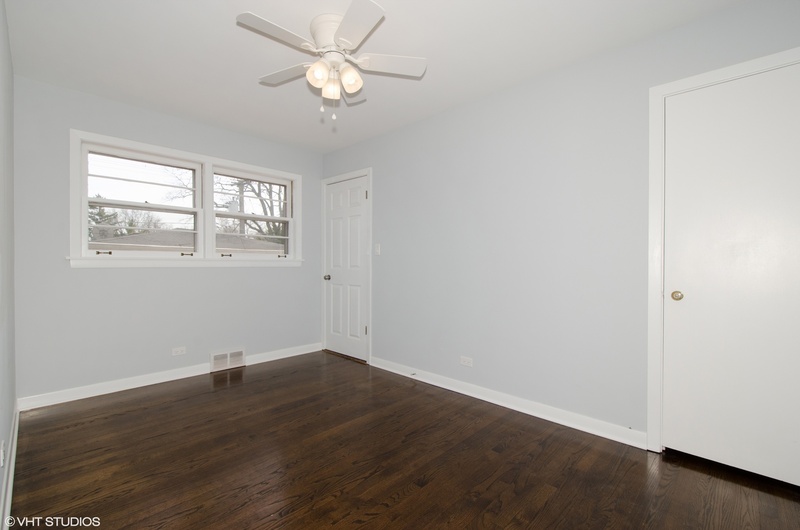 Refinished hardwood floors, new fixtures and freshly painted throughout. 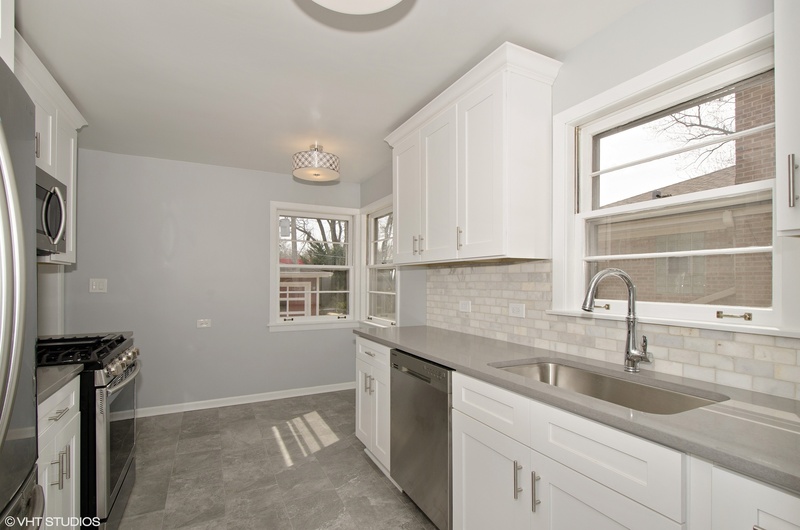 New kitchen with stainless steel appliances and quartz countertops also includes area for sitting. 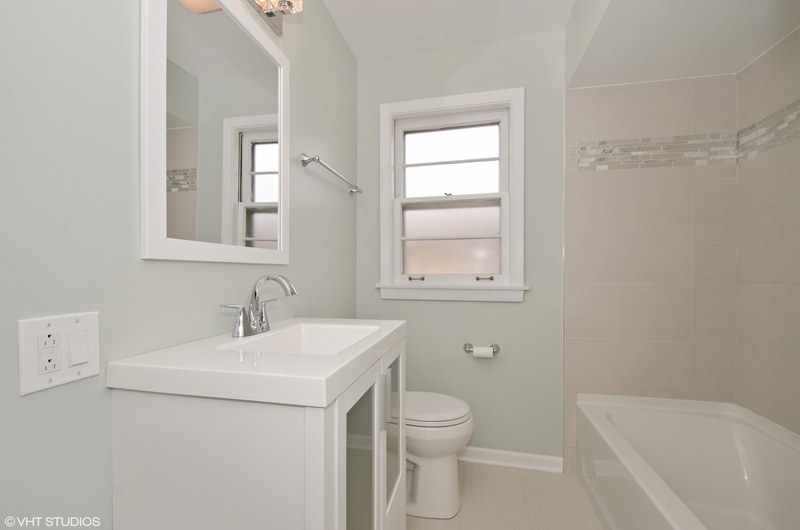 Two remodeled bathrooms. 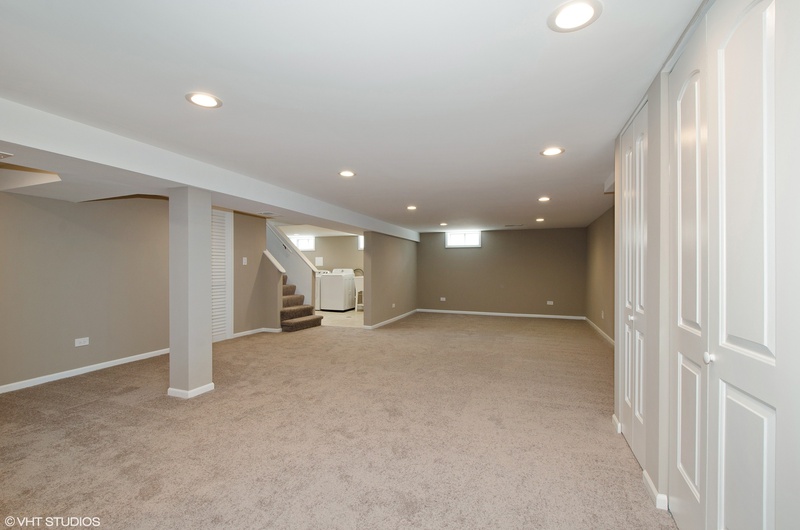 Huge rec room in the basement with new carpet includes a separate and spacious laundry room. 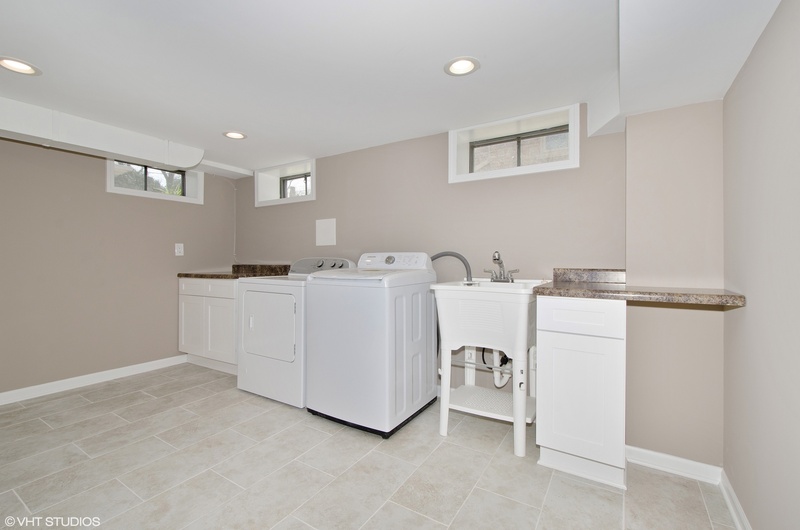 Extra storage in utility room and an over-sized garage. 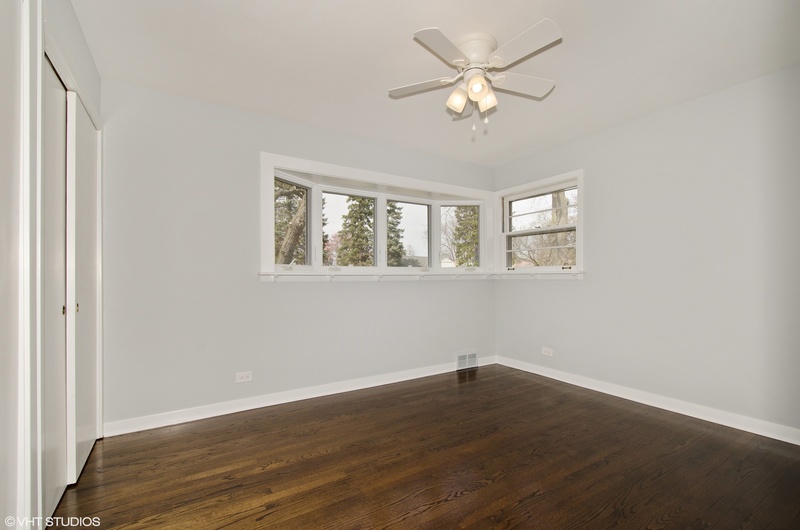 New HVAC too! 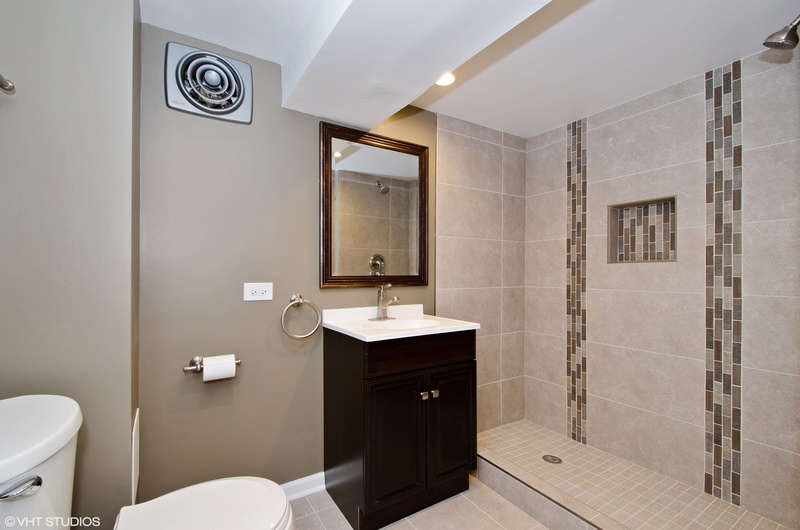 So much to offer - check out feature sheet under additional info tab.